Work directly with global suppliers to eliminate extra fees and to target marketplace dynamics and trends. 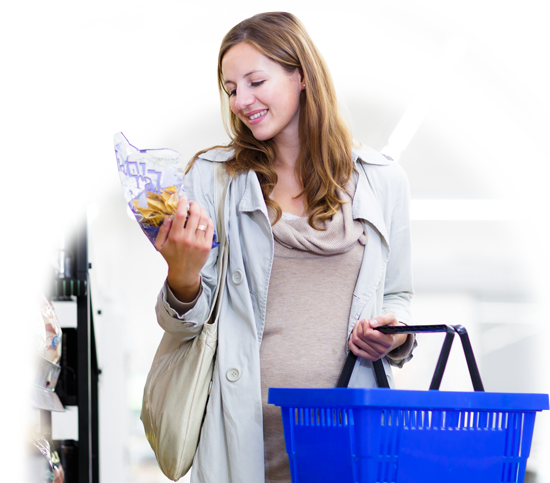 Explore new products that follow strict quality control standards. Work closely with our manufacturers to comply with all necessary documentation requirements and product registrations. Offer competitive freight rates for ocean, road and rail transportation to facilitate effective conveyance of cargo. Procure, coordinate and monitor shipments directly from manufacturing facilities so as to ensure timely delivery to our customers. 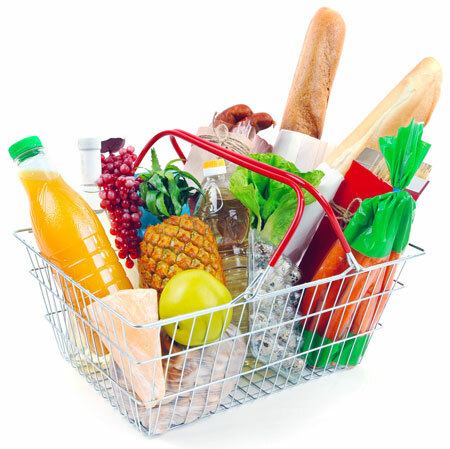 Offer a wide range of food products that will result in profitable returns for our customers. Provide assistance and advice to customers regarding further growth of their operations. We pledge to serve customers honestly, courteously, and effectively.